Everyone loves an advent calendar. It doesn’t matter how old you are, you never lose the feeling of excited anticipation, opening those little windows to see what’s inside. 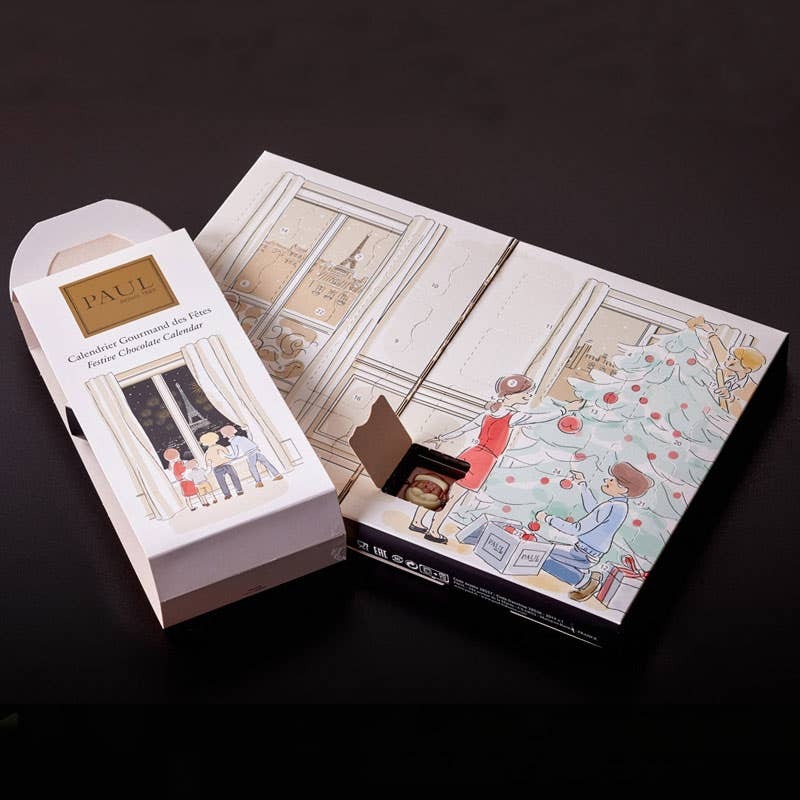 PAUL’s Calendrier d’Avent 2017 features an enchanting illustration of a Parisian family getting ready for Christmas. Of course there are delicious little chocolate tablets behind each door. To give someone the fun of counting down to Christmas, order online today. This year our French bakers have ventured into mince pie territory, with three delectable variations on the classic mince pie – one topped with apple crumble, one mixed with dark chocolate and one mixed with pecan nuts. Our gift box includes 12 mini mince pies, 4 of each flavour, and will go down a storm with mince pie fans. 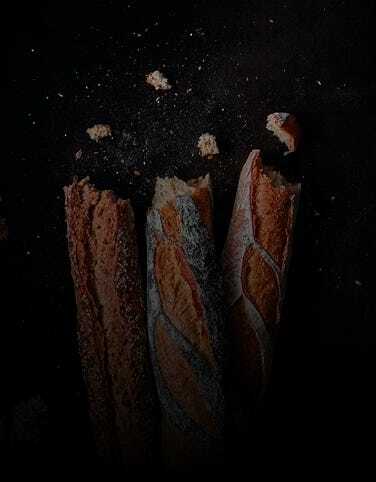 Order online for London delivery or to collect from your nearest PAUL bakery. We wish you a Christmas filled with the joy of giving and look forward to seeing you soon at PAUL.